More couples than ever are struggling with issues of infertility. Such difficulties can be challenging for each partner and for the relationship. There may have been heartbreaks, setbacks, and battles with medical intervention that did not pan out. As a result, couples may start considering adoption as a route towards parenthood. 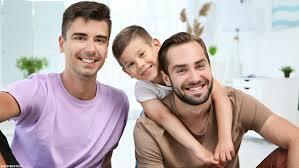 Similarly, couples in the LGBT community have more freedom to marry and establish their lives together, which leads many to also choose to pursue parenthood through adoption. The route towards adoption can bring with it many challenges. It can be a legal and financial battle. There are many optional paths to consider and each can include its own barriers. While adoption agencies are available to support prospective parents on the logistics, people may find themselves also needing more emotional support. This can occur on an individual or a couples basis in a therapy setting. A therapist can assist anyone struggling with infertility and the decision towards adoption. The counseling setting can provide a safe space to process through the thoughts and emotions to make a well-thought out, prepared decision. Then, a therapist can be a supportive presence throughout the adoption process. It can be valuable to have that resource outside of family and friends, who may be supportive, but who may not understand all the complex emotions you may be struggling with. Meanwhile, children who are adopted may also face their fair share of struggle. If a child was placed into the foster care system or put up for adoption from difficult circumstances, they may need assistance in processing through that (especially if they were older throughout this process). For a child, there may be feelings of abandonment and they may be fearful of becoming attached to their new parents (with potentially some level of concern that they will be abandoned again). A child psychologist may be a necessary resource for children as they adjust to their adoptive family. Children’s therapy assists adoptive children in various ways. This may occur through talking or through play therapy, if they are younger and less adept with language. Sometimes children will not need this resource right away. Instead, as children get older they may start to struggle with their adoptive status. In this case, it may be valuable for them to have someone outside the family to talk to about it. 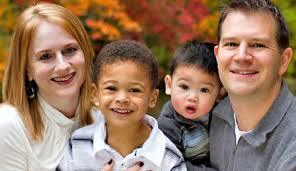 Whether you are an adoptive parent or an adopted child, you may find yourself needing support. Visiting a psychotherapist for adoption related issues, can give you the support that you need. Trained counselors can assist children and adults in individual therapy, couples counseling, or family therapy. 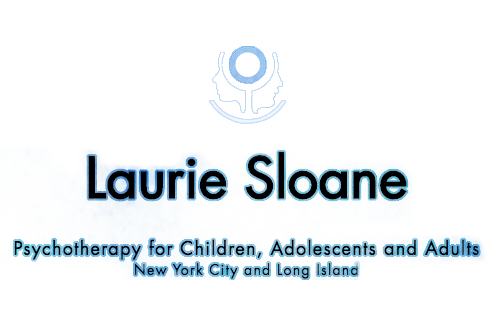 If you want to seek therapy for issues related to adoption, contact Licensed Clinical Social Worker Laurie Sloan at 212-413-7088 today to schedule an appointment. With over 30 years of experience as a counselor, Laurie is skilled at working with people of all ages, couples, and families on issues related to adoption. Consider meeting with her to help yourself, your child, and your whole family.